As far as we know, iPod is the most popular multimedia player in the world. This in fact is an unstable situation, having in mind that the Chinese government may decide to popularize (by law) some of its own products at any time and quickly register 1 billion units sold! We’re just joking, of course. The fact that Apple’s creation is the undisputed leader doesn’t mean that there aren’t other products on the market that can compete with it, be it by price or functionality. 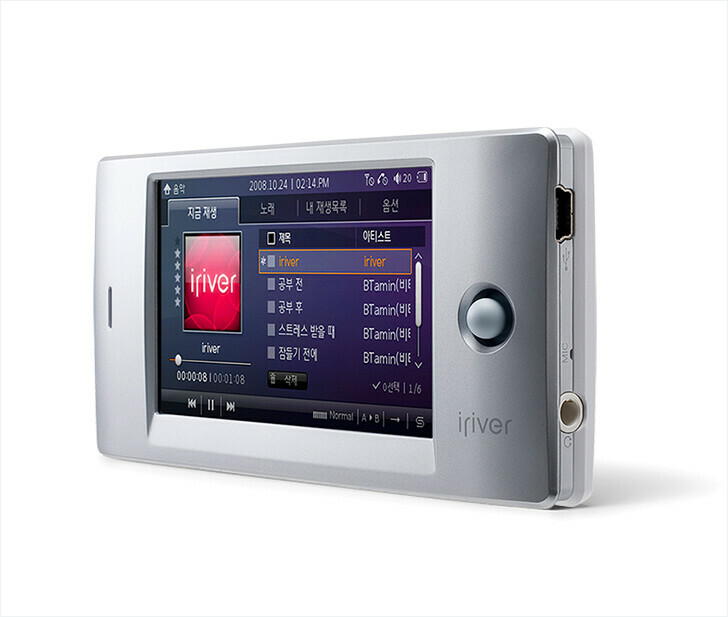 One of the companies, offering such devices is iriver. Let’s get back to the world of mobile phones, where, as we all know, iPhone enjoys considerable success. In favor of this are more than 10 million units sold in 2008. Most probably, this is what made the Korean manufacturer try its luck in the same field. The company’s first phone is named “wave”, and it inevitably calls for comparison with Apple’s product, as it has a big (3”), touchscreen and only one key. The 262k color TFT display has a resolution of 480x272 pixels, and the specs sound promising: handwriting recognition, dictionaries, 3.5mm jack, Wi-Fi support and Bugs Music Service for music download. On top of that, you can see that the music player features an equalizer, which is missing in the iPhone. 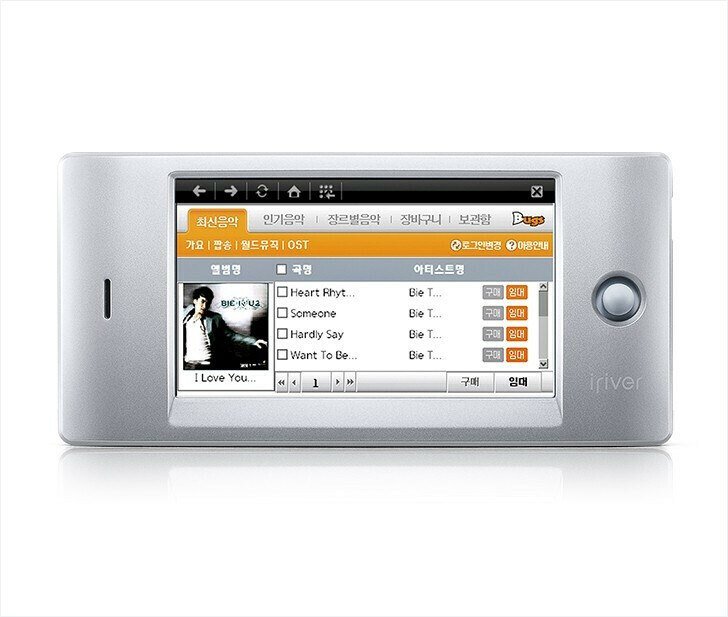 Do you like iriver wave? Maybe you want to buy it, when it launches on March 9, 2009, and catch the wave? Well, we truly hope that you are Korean, since otherwise, you won’t be able to do it. 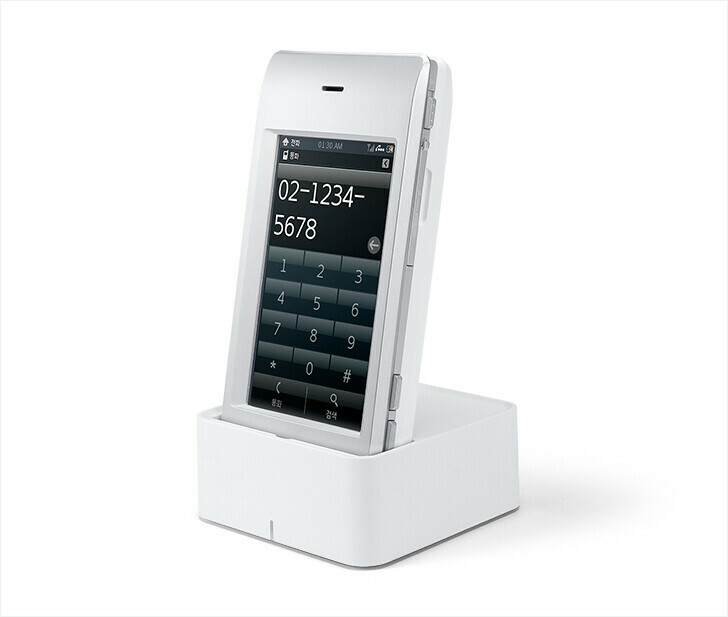 Yes, unfortunately in the beginning the phone will be offered only with the Korean operator KT. Let’s hope that it will eventually reach Europe and the USA, so that we can try it too. hopefully it comes to the U.S. before our countries economy finally comes to a recession! it has a lot of features, sounds like it would be a cool phone. hopefullly verizon gets it!!! Dude... CHILL! You're making the rest of us Verizon Wireless users look like crazed fanboys! How would this help the economy? This is an overseas product not manufactured in the US, therefore not helping our economy at all. i dont care if the dow goes to 1000, i just care about oil and its now $57 a barrell! WHA WHA WHA WHA WHY IS THE DOLLAR SO WEAK? Funny how it hasn't begun... What VZW Fanboys, you got nothing to say? ...because your big red piece of crap company does in fact cripple the hell out of its phones... why?? why r u so angry?? the only come-back #12 has is name calling. I thought we already outgrew that in elementary school?